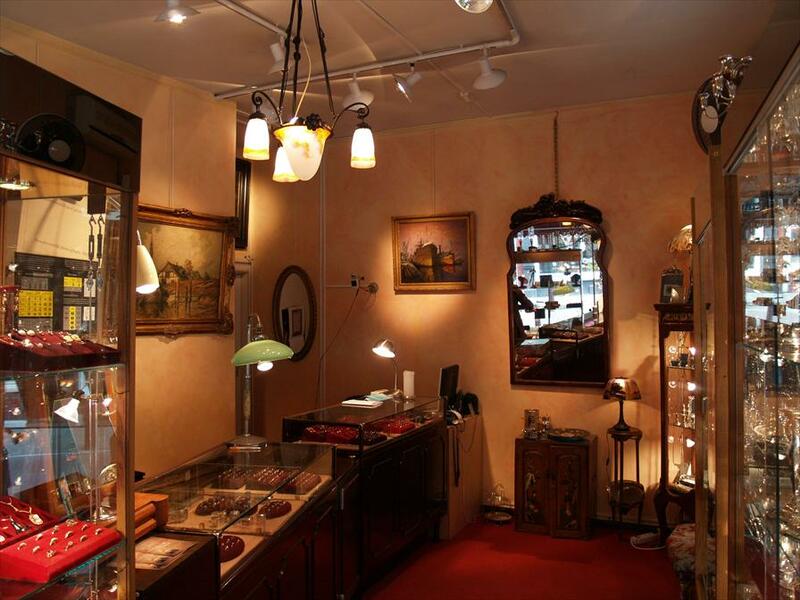 Binenbaum Antiques & Jewelry - Antique in Amsterdam. People with a penchant for beauty should feel right at home in this small store in Amsterdam’s antique quarter. 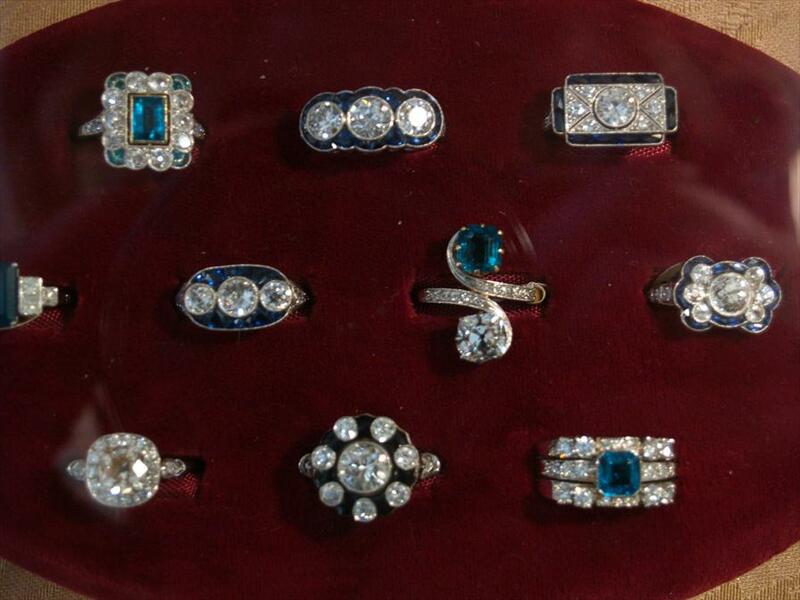 They’d see beautiful antique gold and platinum jewellery, with precious stones including diamonds and sapphires. The other sophisticated items can serve as an extraordinary gift. Visitors can treat themselves or others to a chandelier, pill box, pepper and salt shakers, picture frames, hip flasks and napkin rings. Or something a bit larger like a lamp or a painting. Binenbaum Antiques & Jewelry revives the class of olden days. You can catch a glimpse of this by simply looking at the hand-cut, beautifully set precious stones. But it’s not just the Victorian rings and earrings that will make you swoon, the first-class, Dutch, English and American silver items will give you a taste of the status of the past. Visitors are taken back to the past in a setting that resembles the allure of a London antique store. This experience is complemented by a staff that approaches its clientele in a manner that is both professional and cordial. Binenbaum Antiques & Jewelry has experience with selling antiques ever since it started in 1985, which is why customers can count on a great collection. Owner Leonor Binenbaum considers the store to be an extension of herself, which accounts for the excellent service she provides for everyone who loves beauty.